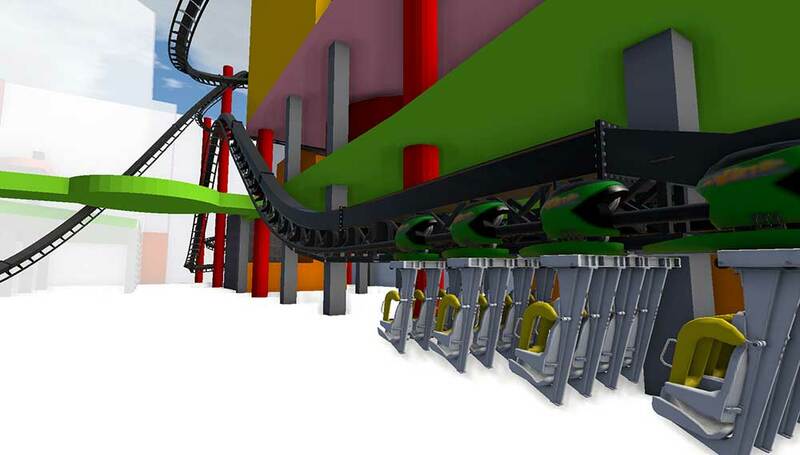 03 May 2018 – CAVU Designwerks Inc. (CAVU), specialists in delivering media-based attractions to the theme park industry, has announced a partnership with Force Engineering, Ltd., (Force) to sell Linear Induction Motors (LIMS) in China. The partnership with UK based Force will position CAVU as the sole distributor of LIMS in China. Linear Induction Motors (LIMS) are frictionless drive systems that move vehicles using only magnetic forces. Because the friction in the drive system is eliminated, an LIM system can use a team of smaller, silent motors in contrast to a friction drive which requires larger, noisy motors. No friction also means that LIMS are virtually maintenance free. They have applications for almost any kind of transportations system including dark rides and water coasters. 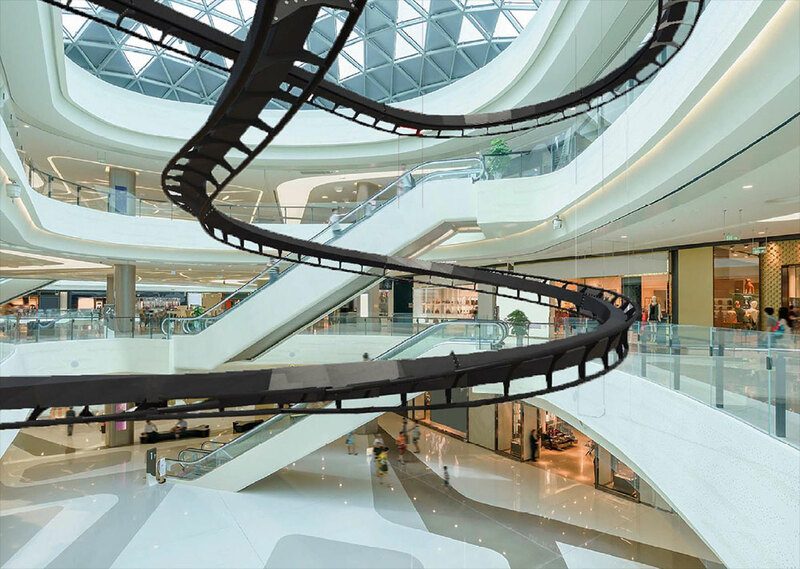 They are also particularly well suited to indoor coasters in shopping malls where noise elimination is critical. Force’s innovative work on developing LIMS originally used in the aerospace industry has enabled roller coaster designers to push boundaries. Peter Schnabel, CEO of CAVU, broke new ground by first introducing LIMS to the theme park industry. 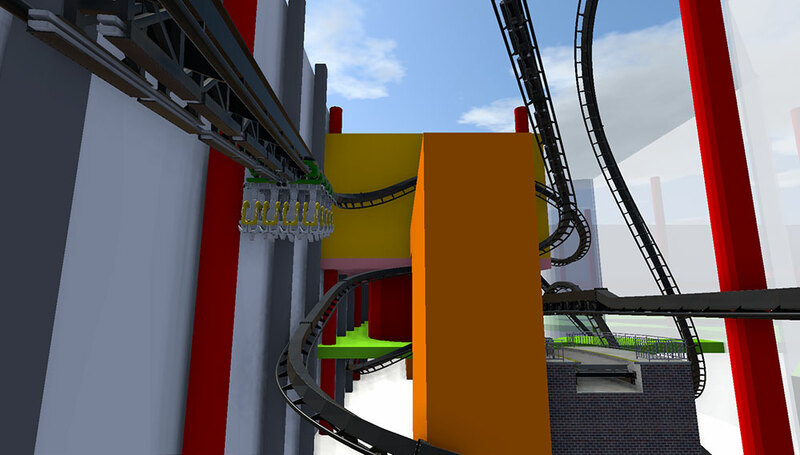 LIMS using Force technology were used to power the Flight of Fear roller coasters at Kings Island and Kings Dominion. Force also developed the LIMS that were used to power the first true water coasters. Building on this long standing partnership, CAVU and Force are now introducing the next generation of power saving intelligent LIMs with their new attraction being installed in China in 2019. Interested parties looking to learn more about the use of LIMS are invited to stop by CAVU’s booth #232 at AAE in Hong Kong, 5th to 8th June.